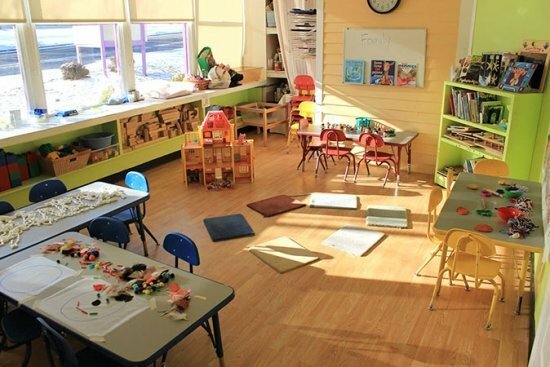 The Children’s Museum of Southeastern Connecticut is just the place, having a perfect balance of education and hands-on fun! 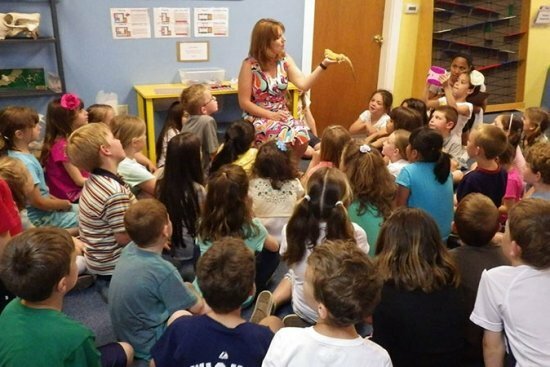 During the school year, consider a “Discovery Monday” and our Outreach Programs, too! With so much to do and so much to learn, a trip to our Museum is hard to pass up! And, at $6 per child, we think our rates will make you happy too! Chaperones and a group leader can come free within the required range. 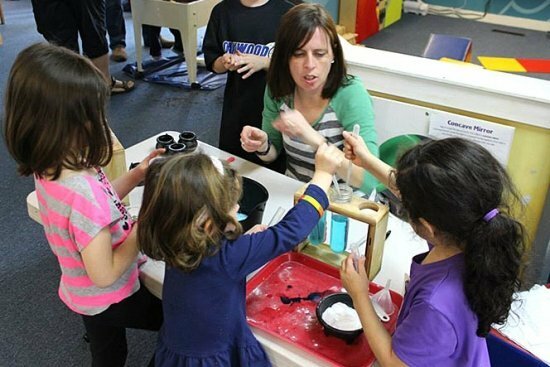 The Children’s Museum of Southeastern Connecticut offers a wide variety of hands on and interactive exhibits to stimulate open ended cooperative learning outside of the classroom. Group visits to the Museum are self guided and allow for endless free exploration and learning! Call during Museum hours and we’ll be happy to schedule your visit. The Children’s Museum is a popular destination for group visits. In order to accommodate groups fairly, please be prepared to provide an accurate estimate of how many children will be part of your group. After going over the details of your visit with the Museum’s Visitor Services Coordinator, you will receive a confirmation letter in the mail requesting a 50% deposit of your total group price. Your remaining balance will be due on the day your group comes to the Museum. If your group is larger than 60 children, please call the Museum to learn about special time options and pricing for your group’s visit. Some of these options, depending on season and availability, might include an afternoon visit or a special Monday visit when the Museum is generally closed to the public. Groups of 10 to 60 children receive a discounted admission price of $6 per child. Your group visit price includes a two-hour, self-guided visit to the Museum. Museum memberships and passes are not valid for group visits. A 50%, non-refundable deposit of your total balance is due 10 days from when your confirmation letter goes out in the mail. The balance of your trip cost is due on the day of your visit. If your confirmation letter does not accurately reflect your group size please contact the Visitor Service’s Coordinator immediately. In order for the Children’s Museum to accommodate the maximum number of groups, any changes to your final balance must be made 3 weeks prior to your visit. You will be charged for the amount indicated on your confirmation letter when you arrive. We ask that the balance be made in one lump sum on the day of your visit. If your group requires any special billing or invoices, please contact the Visitor Services Coordinator prior to your visit. If for any reason your group needs to cancel/reschedule the visit, please contact the Visitor Services Coordinator and we will reschedule your visit at the earliest date convenient for both your group and the Children’s Museum. If your group is unable to reschedule their visit please call to discuss options. 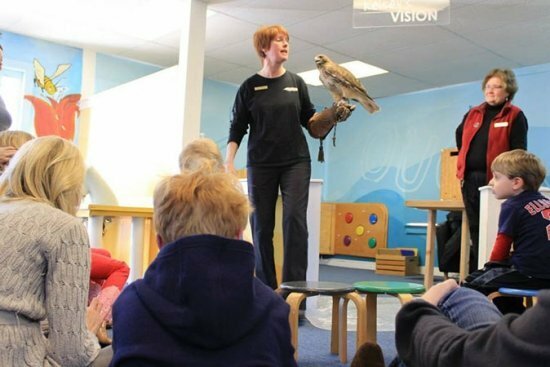 To ensure a safe, educational, and fun experience for your group, the Children’s Museum requires one chaperone for every five school age children (5 and older), one chaperone for every 4 mixed-age groups, and one chaperone for every three preschool children (4 and under). Chaperones within the required ratio, plus one group leader, are not charged admission. Additional adults will be charged the discounted group admission price of $6. If you plan to bring a snack or lunch with you, please be sure to let the Visitor Services Coordinator know prior to your visit. Our snacking areas are limited and we will need advance notice in order to accommodate your snack and lunch needs.